The facility is so clean and highly secured. They require you to enter a code to enter the facility, the elevator and to exit the facility. The front desk person was very kind and helpful during the entire process. Would highly recommend this storage space for anyone! High end facility. Clean and efficient. Great experience, safe, clean and convenient location. Great staff, nice sized units. 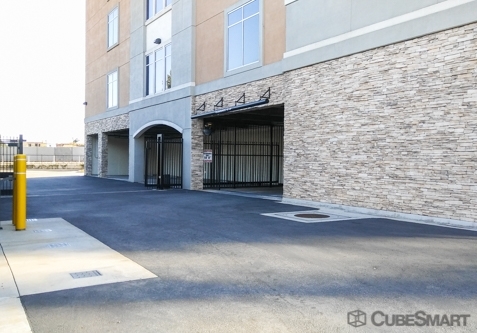 Easy access to restrooms, carts, and units. Indoor parking. Rented space for 2.5 years. This place is GREAT! Made changes in budget, so I moved everything out; BUT the quality of storage was worth my time there. Great security (limiting access hours; make sure you exit in time! 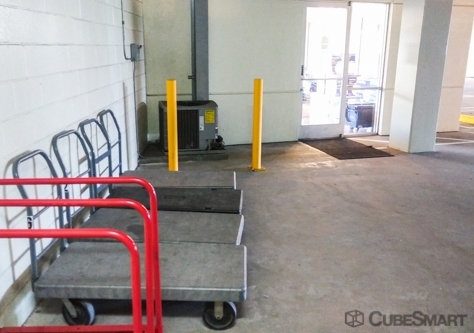 ), convenient moving carts stored in orderly manner, climate-controlled space (my VHS tapes survived perfectly fine! ), cleanliness (shiny clean bathroom sink), fun music piped in, and conscientiousness of staff: manager Isela, asst. mgr Sonia, and Robert. Always responsive, helpful, courteous, and willing to work with you. If it didn't cost anything to rent, I'd keep stuff there way longer. LOL. Thanks, Team, for taking GREAT care of my stuff! Itâs always clean, secure, Customer service excellent but pricing is high. The place is very nice and the customer service is wonderful! The price is very high. That is the only hesitation I have in recommending it. Outstanding, friendly customer service. 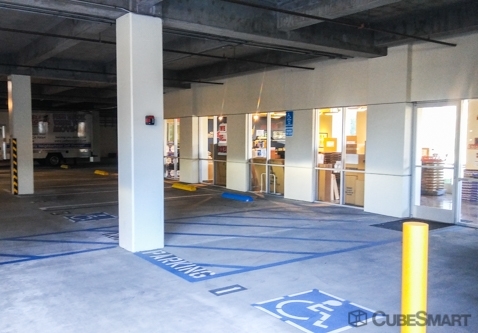 Clean and well lit facility with indoor parking. Love it the facility. But wish the pricing was better. 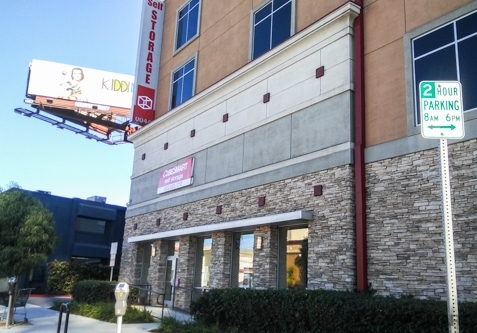 Yes I would recommend Self Storage 1; a great place to store your stuff! A little expensive but well worth the money. Very attentive customer service, along with extremely clean and safe facilities. I could not how easy this move in was. It was a breath of fresh air. I would most DEFINITELY refer this facility to another friend. 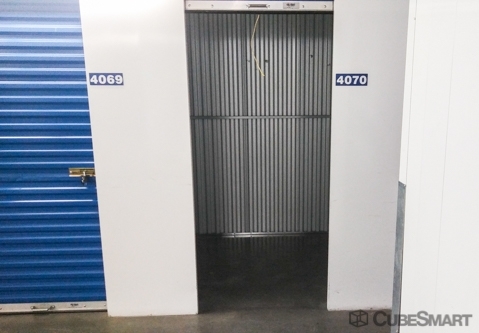 Count me in as the next marketer for this storage. Great prices and communication. Great location and nice yet professional staff ready to assist. A super clean facility that feels secure and well tended. Staff is friendly courteous and ready to help solve your storage needs. 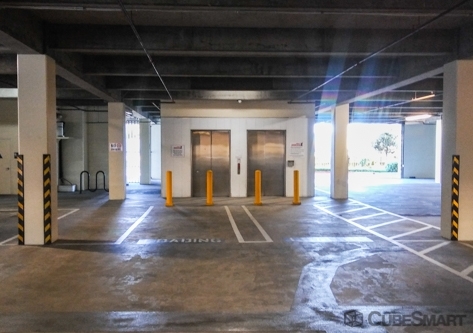 Very good access to all units and two elevators means no waiting. Well lit, plenty of roll carts to borrow and call buttons everywhere. Storage materials sold on premises. 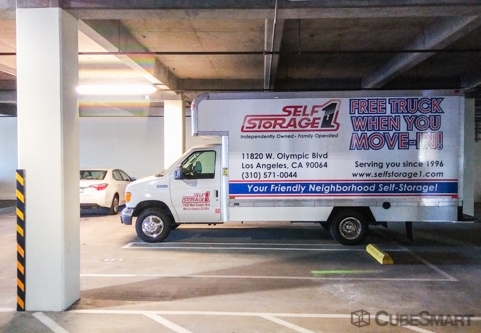 Move in truck available for first move in. Nice place with nice people is always a plus. Much appreciated service and the facility is clean and secure. It was the last minimum decision that I need a storage for my furniture. I stopped by the facilitate, had a quick tour, and filled out the reservation online. Within a business day, I received a follow up phone call from a staff, the whole process was easy enough and stress free. I have stopped by my unit 4-5 times in the last month, the facility is always clean. I was able to find parking easily, and there are plenty of carts to use. I would definitely recommend this facility to the neighborhood. Very friendly staff. Secure facility. Always clean. My only complaint is the frequency in which the elevators are out of service. It seems whatever work is done to fix them is only a band aid and isn't addressing whatever the real problem is. Good place to store stuff and feel secure that contents are stuff. I very much appreciate the safety factor. I can enter the facility at any time, by myself, and feel secure. The facility is always clean and neat and the staff is friendly and helpful. My only criticism is that my unit, the only one of that size available at the time, has very little light. It is difficult to see in the interior of the space, but apart from that, I have been extremely satisfied with the facility. Very happy with this facility. The location, security, and cleanliness are top rate. My review is based on being a customer of over 6 years or mote. Very professional service! Very friendly as well! 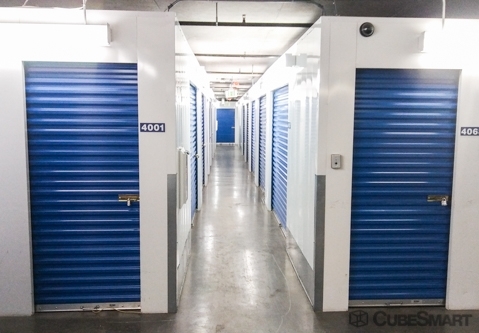 I have used few self-storage services. This is the most clean place that I have ever seen! The process is really easy and fast. Both move-in and move-out went very smoothly. The price is reasonable. Staff are very friendly. Highly recommend! 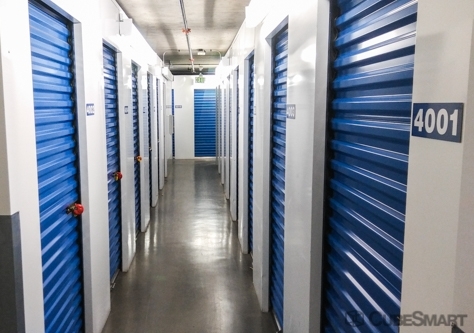 I was impressed with the security features such as surveillance cameras and individual alarms for each storage unit. My Auto Club discount was honored. The rental process was very professionally handled. Sonia did a great job assisting me. I believe I answered this survey previously. Very professional service. Impressed with security features. Facility was very clean. Representative Sonia was especially helpful.